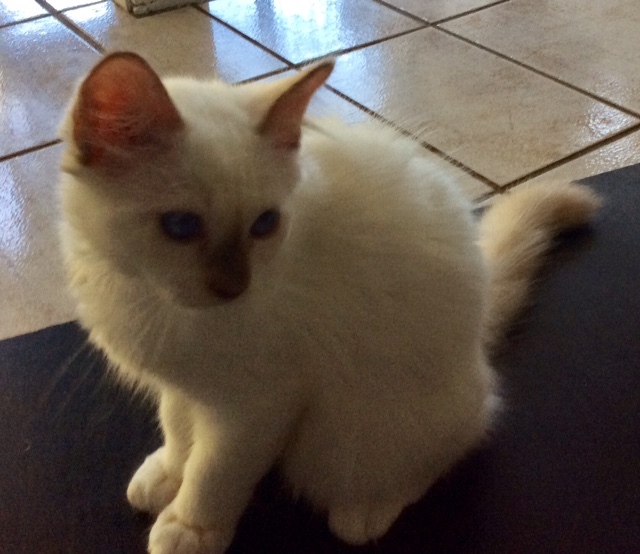 Gorgeous Chocolate point & the rare Lilac point male Birman kittens for sale. All our girls & our kittens are raised in our home, they are not caged. The Stud live in a very large outdoor area attached 7 entered through our home. Conditions of Sale. Health guarantee, replacement if necessary. Desexed before they leave our home. Personal interview. Interstate verbal. Overseas via Skype. New owners can contact me at any time for advice. We prefer to do it for them if possible. They are used to our dog & they make sure the dog knows who is boss, even though they are just a smidgen of our dogs size. They has been vaccinated & will be micro-chipped & desexed next week. 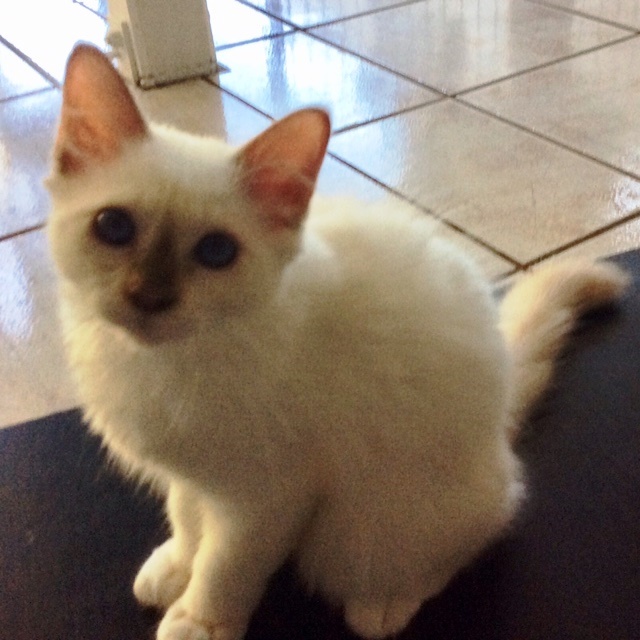 They are also litter trained & up to date with with their Flea & Worm treatments. They have really good appetites & is not fussy. If you would like to meet these gorgeous boys & be their special fur person please e-mail or contact me on my phone. 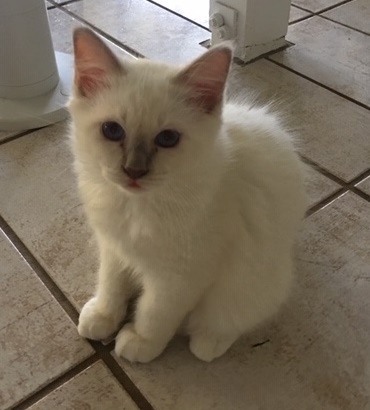 Asking price is $1000.00 which is negotaible & comes with all of the above & a comprehensive kitten pack with food, toys & all the information you need to raise your gorgeous BRINCAT BIRMAN kitten.